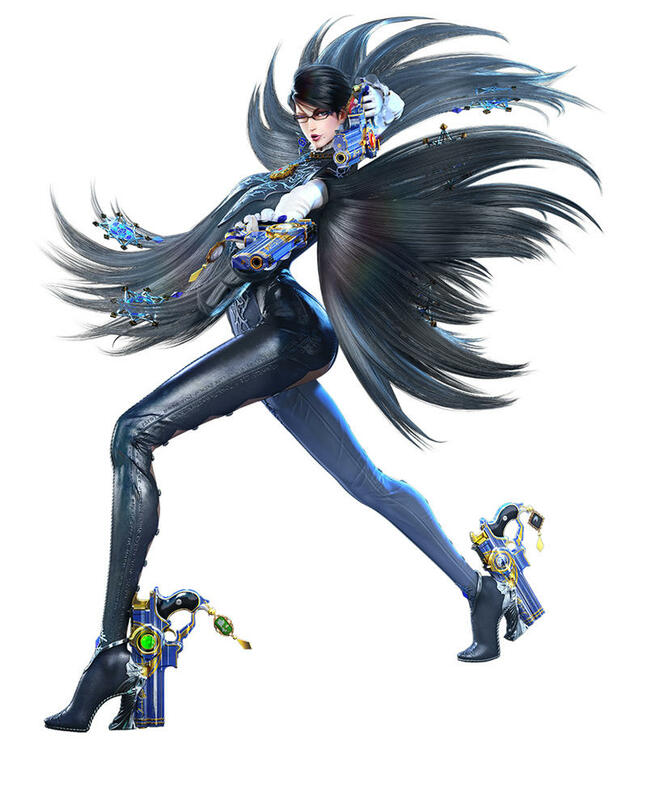 Everyone’s favorite long-legged witch is returning for a highly anticipated sequel on the Wii U, and she is bringing a host of new friends and familiar faces with her. 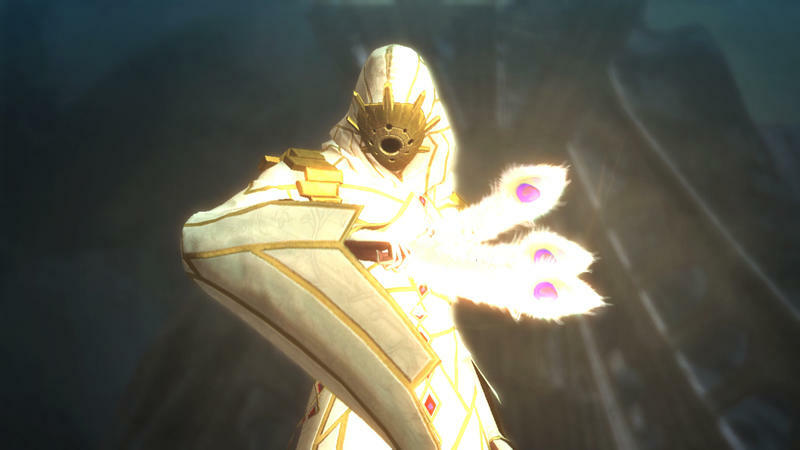 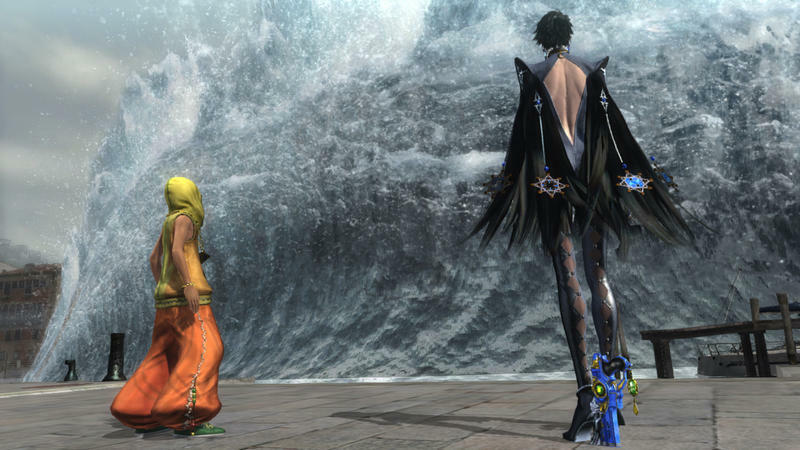 Bayonetta 2 features the colorful and over-the-top characters we’ve come to expect from developer Platinum Games. 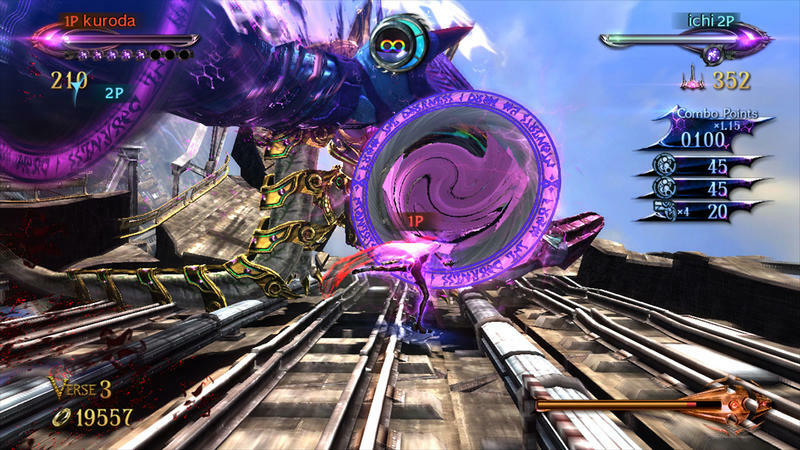 There is no corner of imagination that the artists behind this game haven’t scraped clean yet. 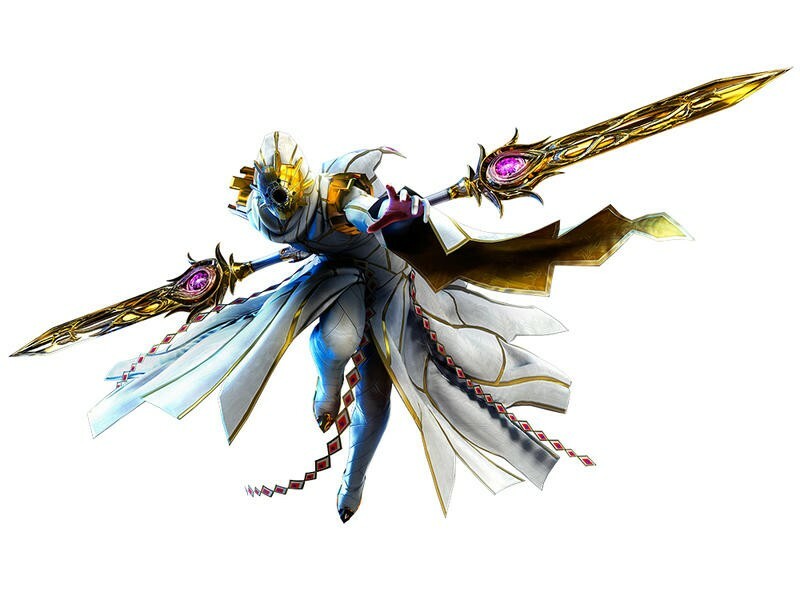 Loki, the knife chucking punk with slick white cornrows, and the Masked Lumen, the faceless horror out to silence Bayonetta, make up the newcomers. 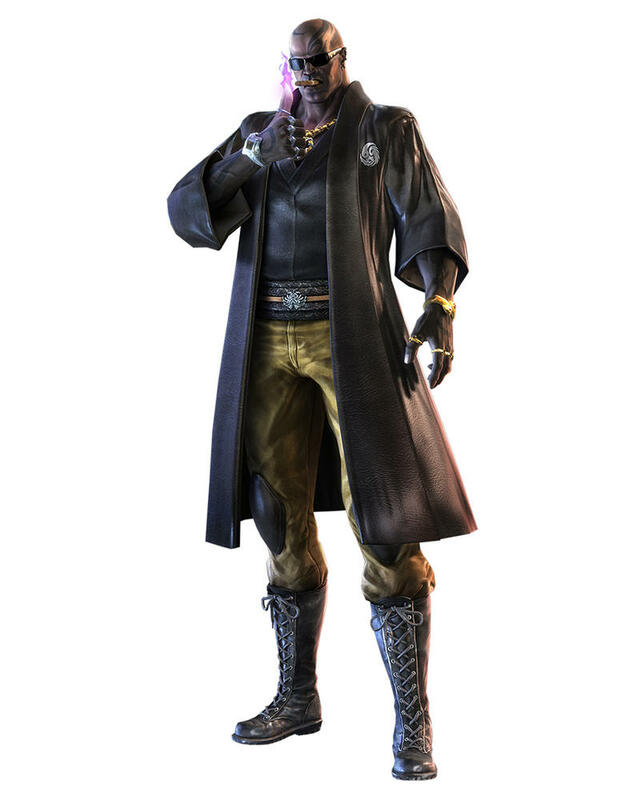 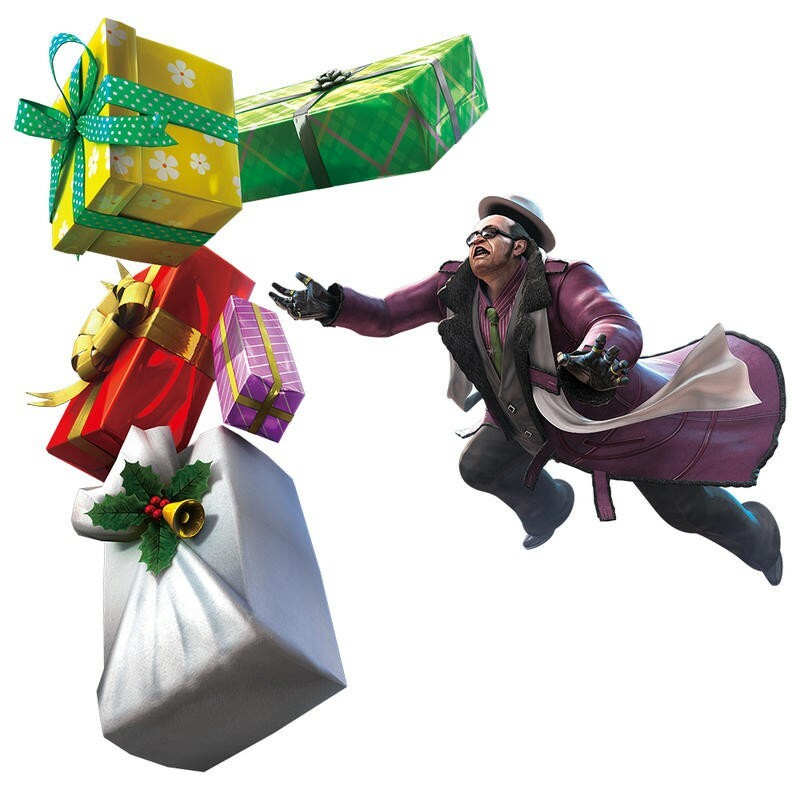 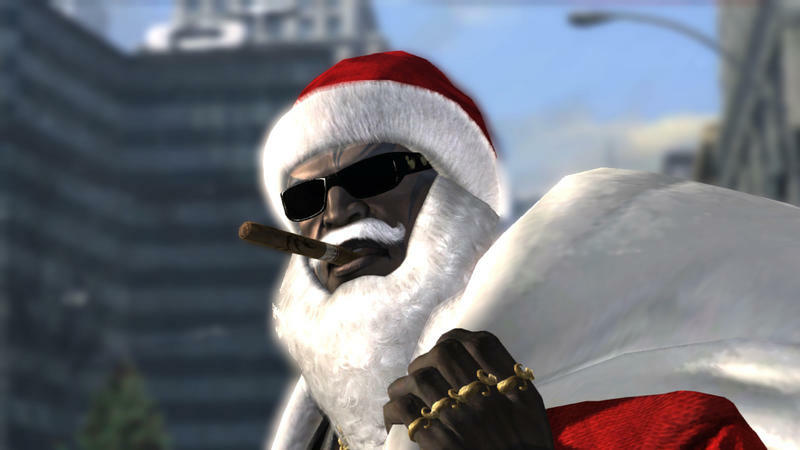 Enzo, the half-rate Penguin rip-off stealing presents, and of course, Rodin, the cigar chomping Mike Tyson doppelganger dressed up as Santa Claus and Bayonetta’s weapon dealer, will be jumping back into the fray. 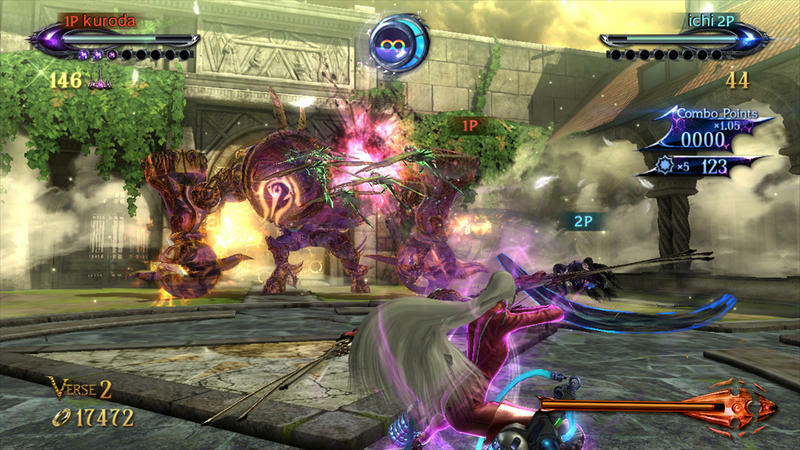 Outside of the characters, the screenshots only give a brief glimpse into Bayonetta 2‘s intense combat. 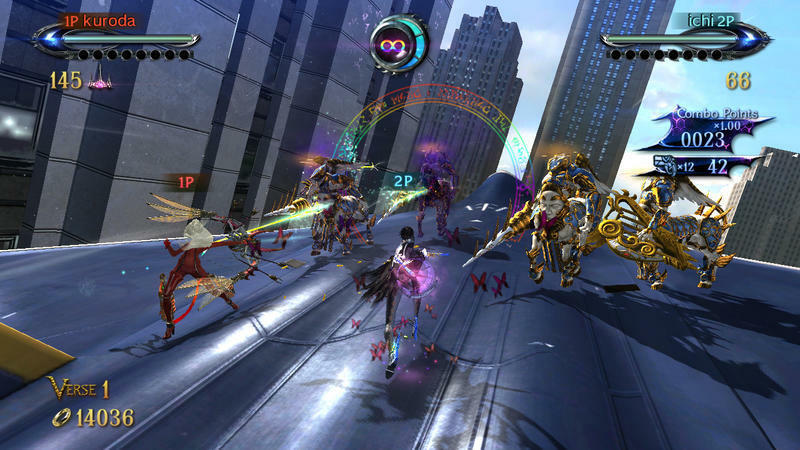 Granted, not even glamour shots can do this game any justice, as this high octane style of Japanese hack ‘n slash can only be properly represented in motion. 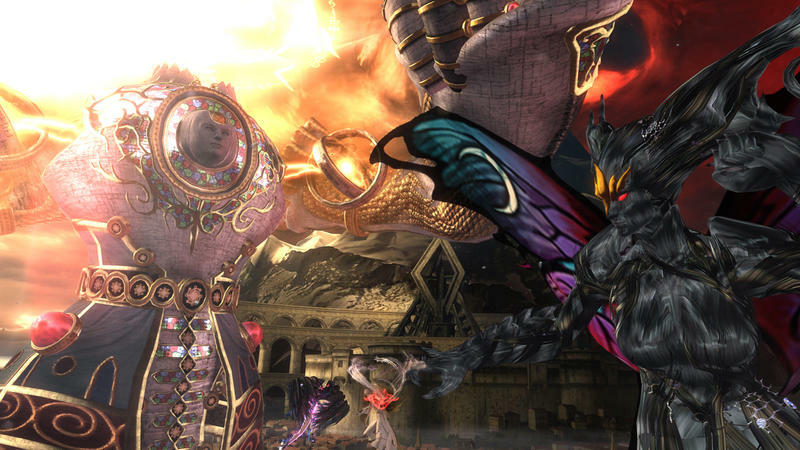 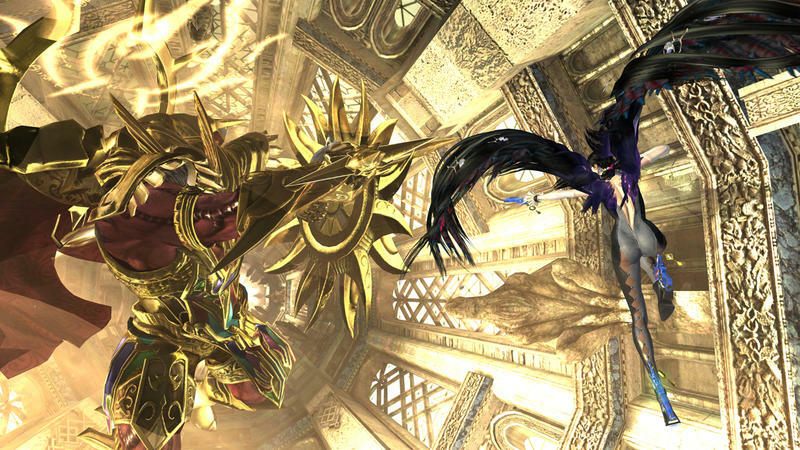 Bayonetta 2 is more than just a sequel to a popular game. 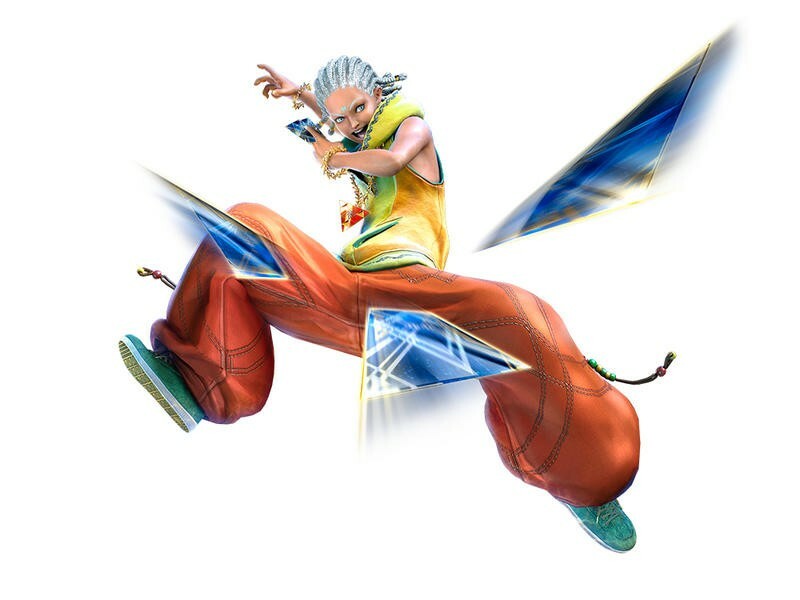 It’s the best hope for a traditionally Japanese genre that is quickly losing relevance in this increasingly Western focused atmosphere. 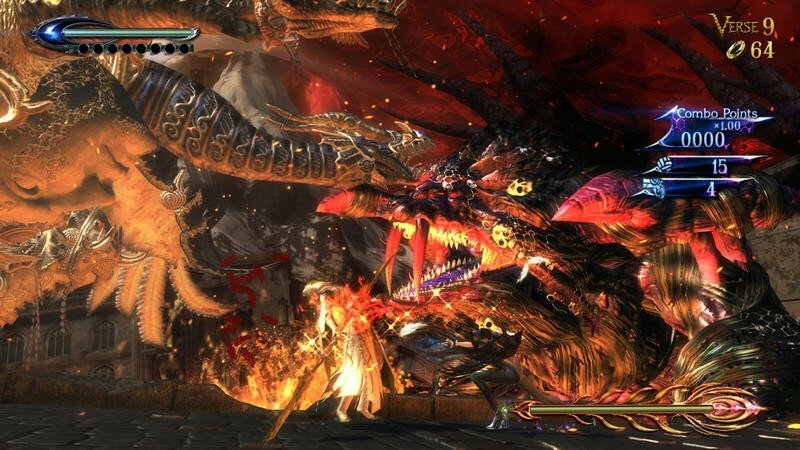 Not even the cream of the crop titles like God of War can quite nail the subtleties that separate what Japan has to offer from the rest. 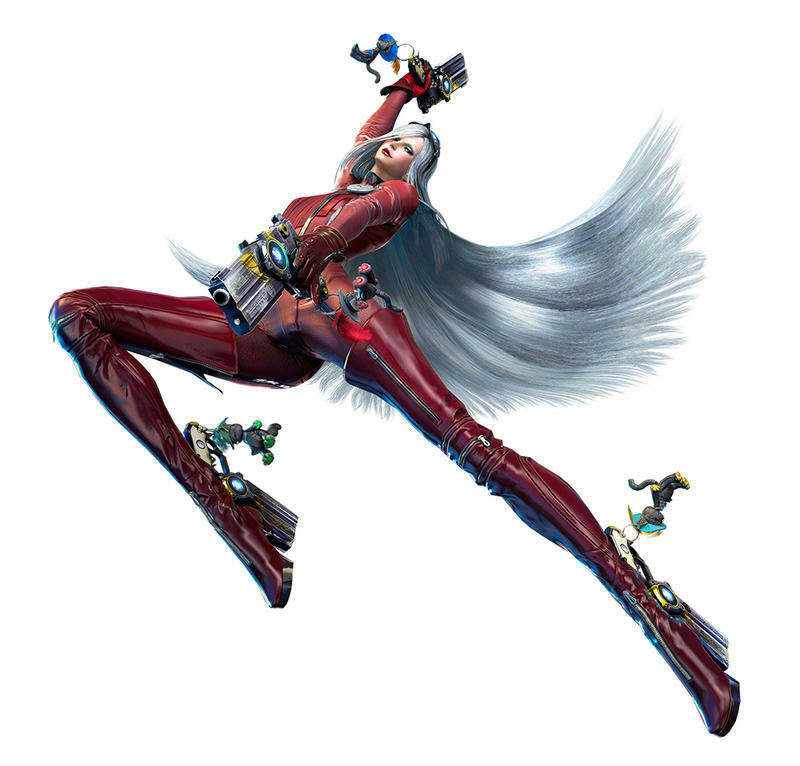 Devil May Cry, Ninja Gaiden, Bayonetta. 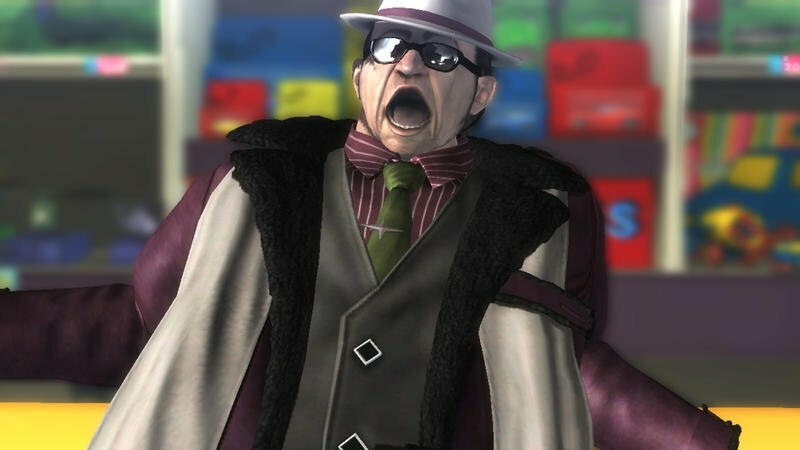 This is a genre that seriously needs to make a comeback. 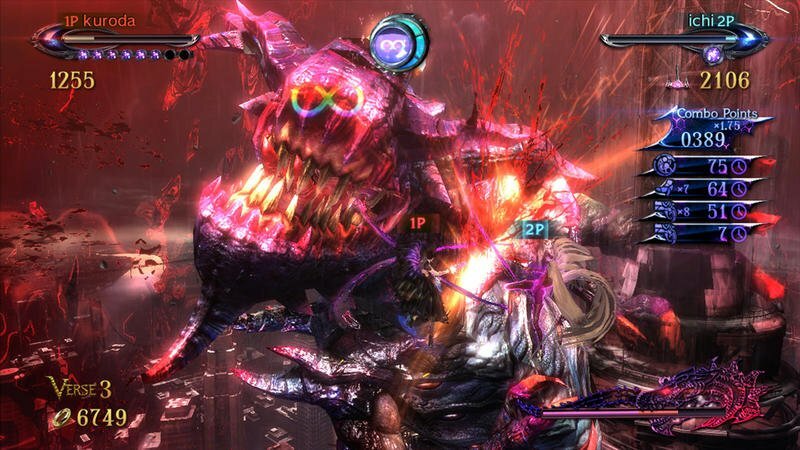 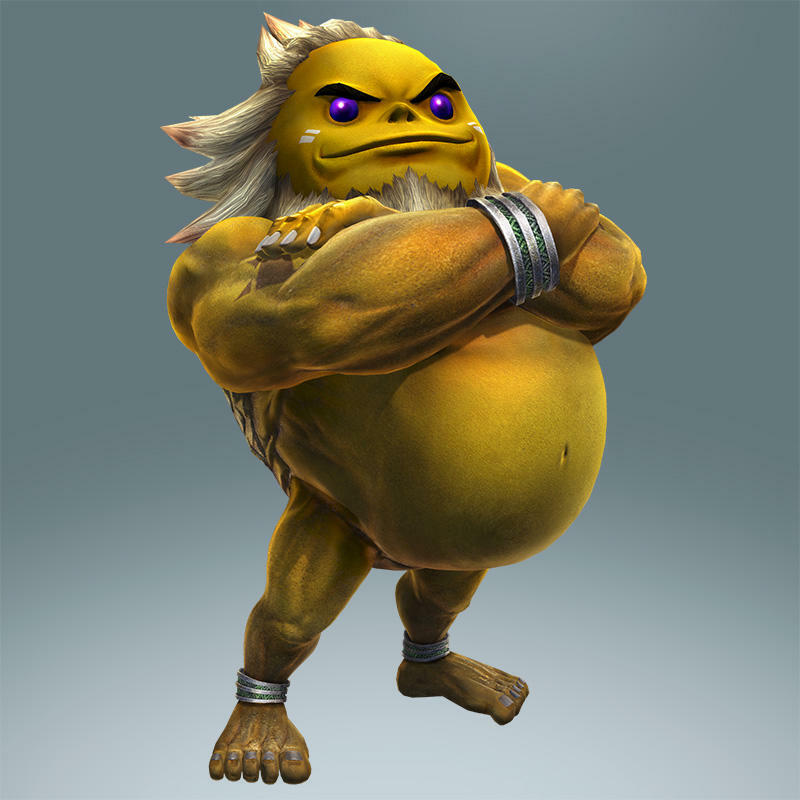 And maybe Nintendo’s Wii U exclusive is just what the genre needs to spark that second coming. 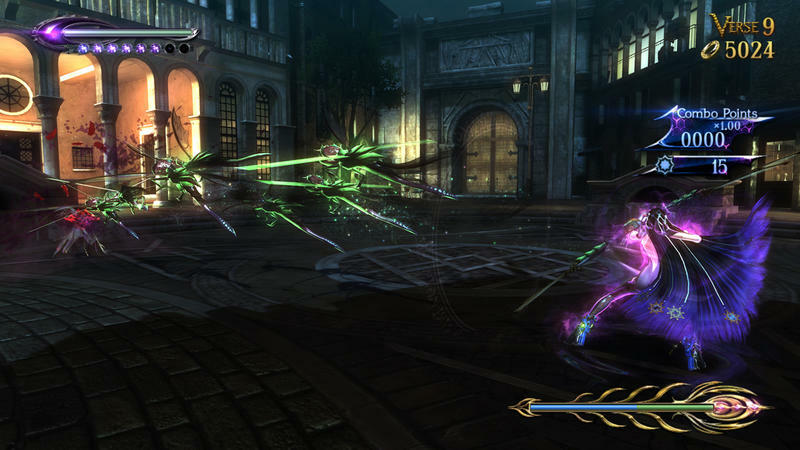 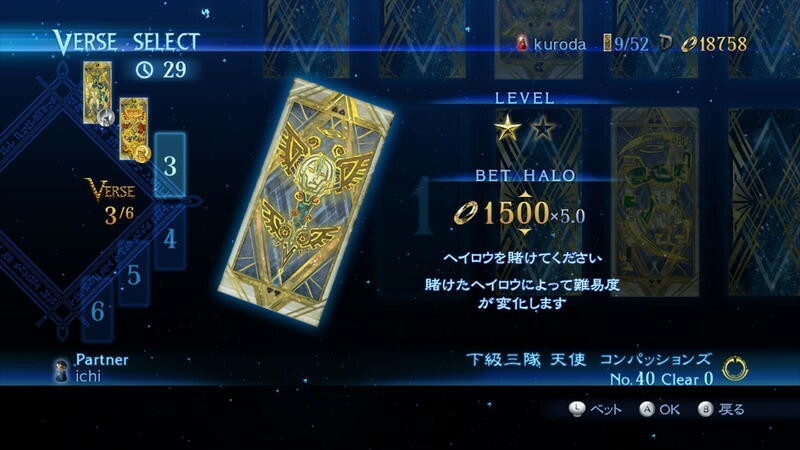 Bayonetta 2 will be released this October.